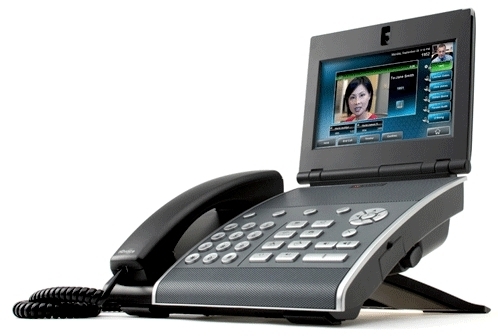 The VVX 1500 is a premium business media phone, this is an ideal all-in-one productivity tool for today's busy executives and professionals. 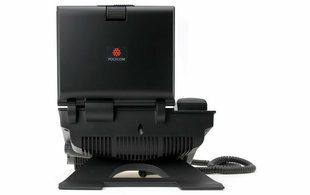 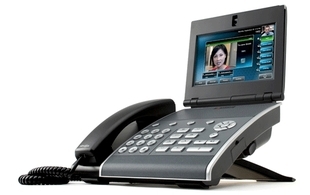 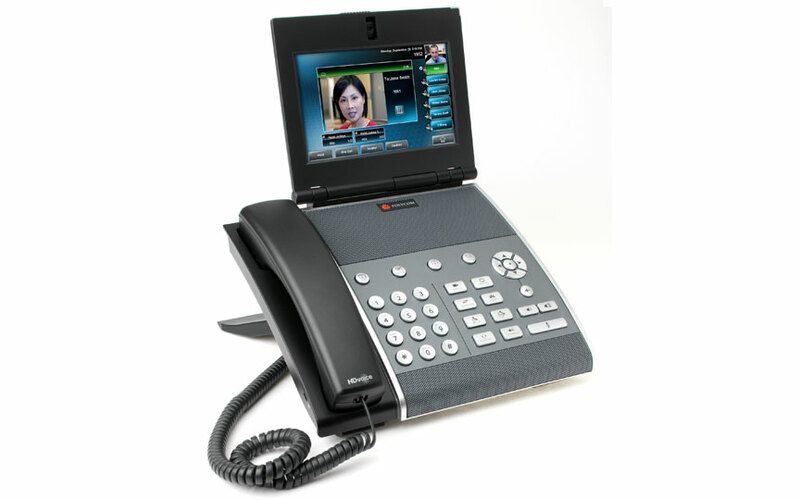 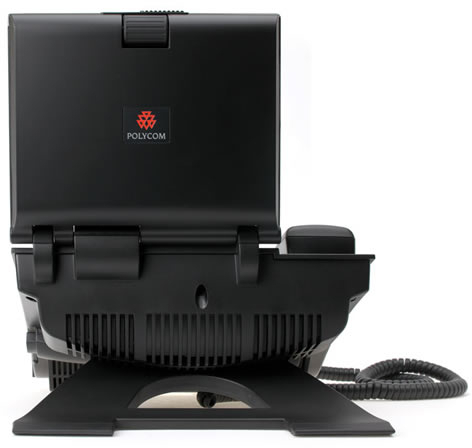 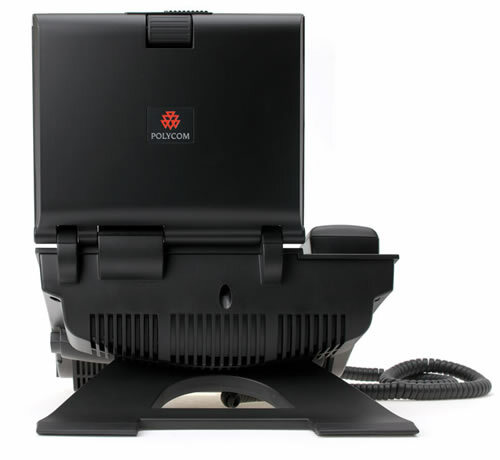 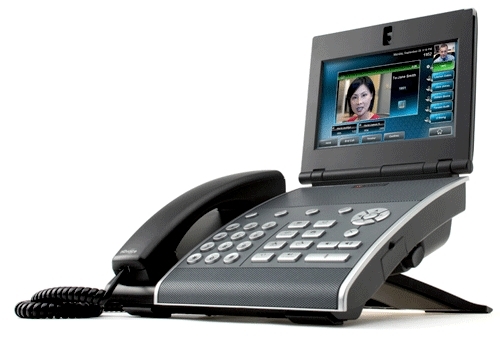 The Polycom VVX 1500 includes an integrated camera and delivers business-grade video calling with a simple touch of the screen. 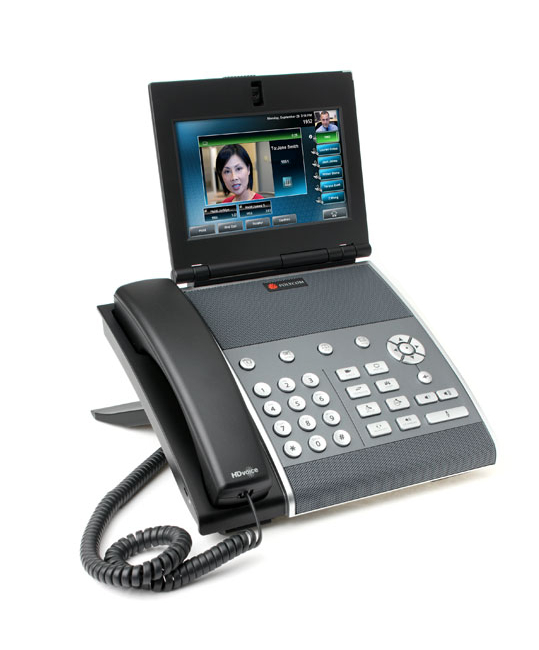 The VVX 1500 is a future-proof phone that has a large 7" touch screen display, which can be customised using third-party applications such as unified communications, customer relationship management (CRM), and appointment management systems for maximum productivity.